Comments, improvement ideas and suggestions on any aspect of the practice will be received with interest. Please use our suggestion box, and pass any such comments onto our team or our Executive Partner, Julie Reid. If you would like a personal response, please give your name and address. NHS England provide a format for collecting feedback. The Friends and Family Test cards can be found on reception or click here. 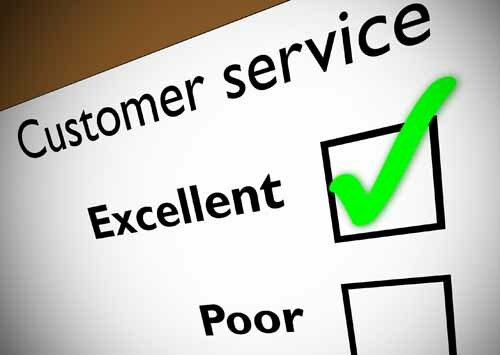 We are keen to provide a high standard of service. Please help us to do so. Complaints or grievances should be passed either to a PCA or given directly to our Executive Partner. Please ask for our Complaints Leaflet for further information. The NHS Complaints Advocacy (www.pohwer.net) on 0300 456 2370 or The Patient Experience Team on 0800 028 3693, are available to support you. If you wish to complain on behalf of a patient please ensure we have written consent from the patient. Patients are not discriminated against when complaints are made. The practice has systems in place to ensure that patients, carers and relatives are not treated adversely as a result of having complained.